The People is a series of portraits collected from the first part of the Future World Project's journey. Originally titled 'under the same sun', the portraits are all of people affected by climate change. 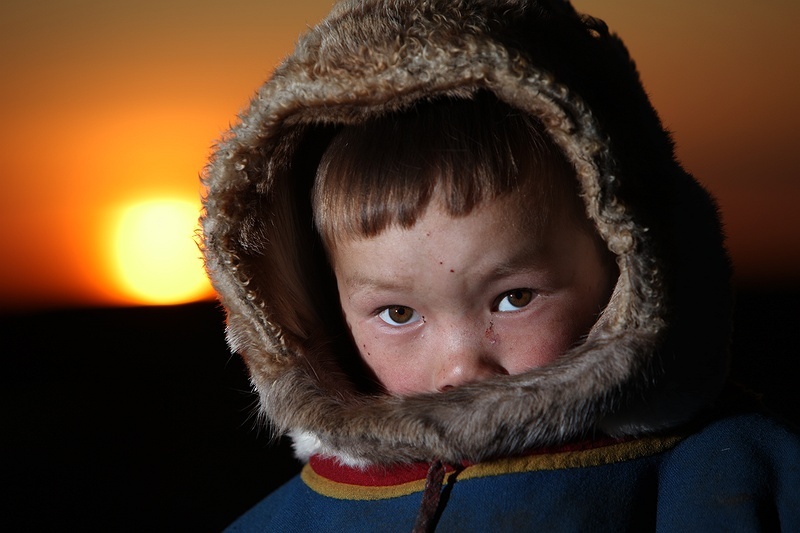 With the aim of creating a human perspective story thread, the portraits range from the Nenets tribes of the Yamal Peninsula to communities living in the Ganges delta. As witnesses to a changing climate, their voices must be elevated and their warnings heeded.